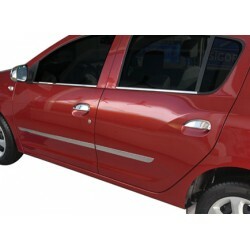 Parts and accessories for Dacia Logan MCV 2005-. 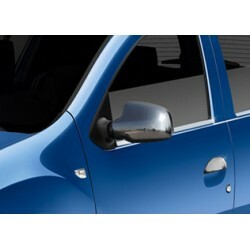 We offer several accessories to give a new style to your Dacia Logan MCV 2005-. 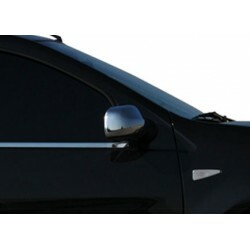 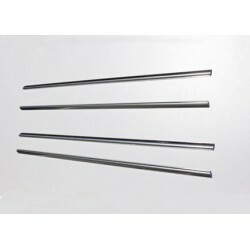 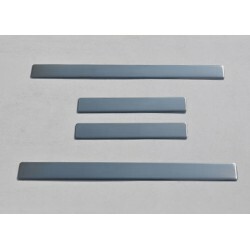 Look tuning (grille without logo for example), or sport look (grille grille, honeycomb grille, etc. 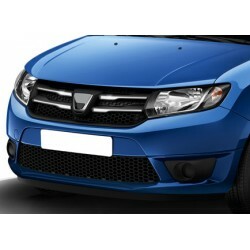 ), Customize your Dacia Logan MCV 2005- your style. 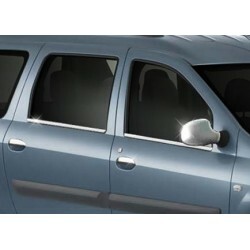 Add comfort with tailor-made for Dacia Logan MCV 2005 - sun visors, carpets on measure for Dacia Logan MCV 2005-, trunk, cloth or rubber, carpet etc. 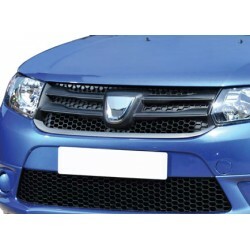 All our parts are of parts for Dacia Logan MCV 2005-. 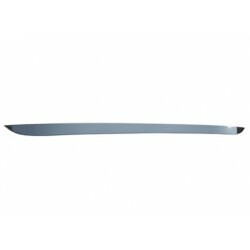 It is not constructor original parts. 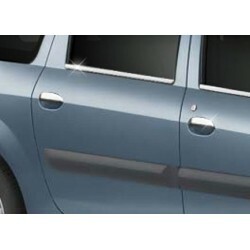 Dacia Logan MCV 2005 - current There are 10 products.